Exchange 2007 SP2 is on it’s way to be released today. The Release notes can be downloaded here. And the Service Pack 2 for x32 and X64 can be downloaded here. 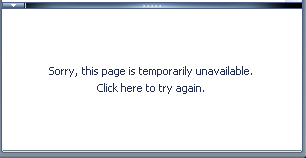 Exchange 2007 SP2 is a required component if you want to test Exchange 2010 together with Exchange 2007. Microsoft Exchange Server 2010 RC helps you achieve new levels of reliability and performance by delivering features that simplify your administration, protect your communications, and delight your users by meeting their demands for greater business mobility. And when you download the latest software, you’re automatically registered to access valuable product resources assembled in one convenient location. Office Communications Server 2007 R2 Web Scheduler provides a browser-based conference management experience for Office Communications Server 2007 R2. When using the agent tabs for Office Communications Server Response Group Service (RGS), you might experince problems with getting content in the RGS tab. 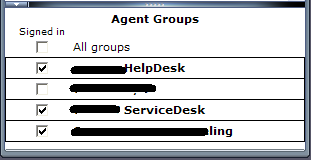 After adding the server to the IE Zone, the response Group tab was working again. 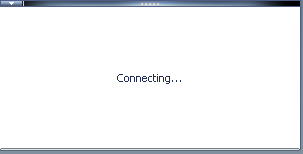 This update package updates the Windows-based Live Meeting 2007 client to version 8.0.6362.140.